Welcome to our Budget Matters video series. 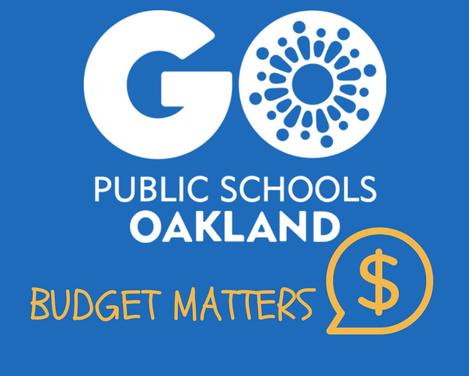 We plan to provide our community with regular updates on the state of Oakland’s public school budget in a quick, accessible way. Please share, and let us know what you think!